Definition at line 139 of file winsvc.h. Definition at line 141 of file winsvc.h. 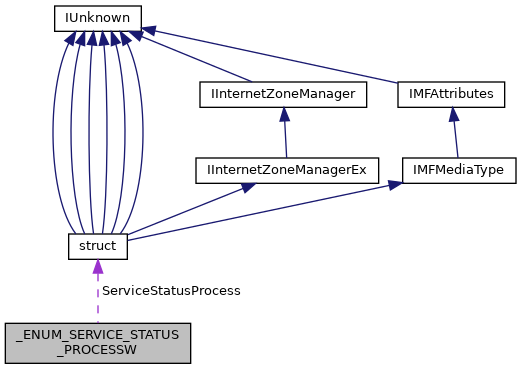 Referenced by EnumServicesStatusExW(), and REnumServicesStatusExW(). Definition at line 140 of file winsvc.h. Definition at line 142 of file winsvc.h. Referenced by REnumServicesStatusExA(), and REnumServicesStatusExW().